Is it really possible to get better credit by financing from used car dealerships in Arizona? The answer is yes! When you’re struggling with credit issues and know you need a better car it can be a tough burden to bear. After all, you need a decent car to get to work in or to run important errands with. But a brand new car, including the loan for that new car, is out of reach for a lot of people. Now you can take a deep breath because using credit to finance a used car can not only improve your credit score, it can get you into a much more reliable car than you currently have from a used car dealerships Arizona residents trust. Come visit an Auto Action location near you to test drive your next vehicle or apply for financing online! 1. Paying on a loan can improve your credit score. Paying loans like mortgages, student loans, or car loans on time can increase your overall credit score. 2. Making your payments on time can improve your credit score. When you have a loan from Auto Action, we tailor it to fit your budget. This makes it’s easier to make all of your payments on time which will, in time, improve your credit score. 3. Being proactive with your credit report. When you apply for an auto loan, we’ll go over your credit report with you to make sure everything is accurate. The Federal Trade Commission has found that 5% of consumers have mistakes on the credit reports that affect their overall credit score. You can contest errors that you may find on your credit score. 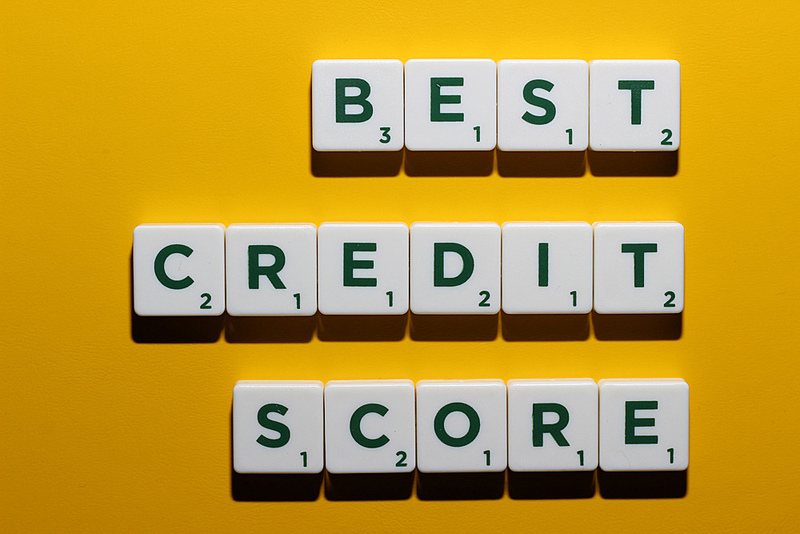 It is important to make sure that your credit report is accurate, removing any errors can improve your overall score. Auto Action offers a variety of options for your car buying and financing needs including a personally tailored down payment program, and loans for those with poor credit, no credit, and good credit. Find out why Auto Action is known as one of the best used car dealerships Arizona has to offer. If you’re struggling with credit issues, but you need a reliable car, Auto Action can work with you to develop a plan that’s just right for your situation.